Air charter travelers can save a significant amount of money while enjoying the benefits of a private jet by booking an empty leg. Empty legs occur when a private jet is booked for a one-way flight and has to return to its base for repositioning but has no passengers for the return flight. For example, a plane was booked one-way from Miami to New York and has to return to Miami for its next flight. These one-way journeys are offered to the public at a highly reduced rate. Still, empty legs are an excellent option for travelers looking for the convenience and amenities of private air charter at a discounted rate. As a premier provider of on-demand luxury, corporate and private air charter, Monarch Air Group has access to thousands of aircraft via select joint venture agreements. 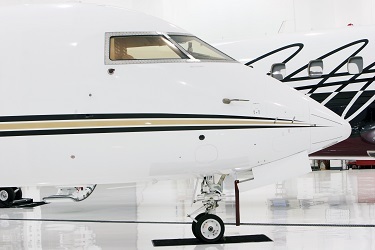 Our experienced personnel are available 24/7 to assist you with all of your air charter needs. Contact us today for a free inquiry or to book your next empty leg journey. Contact Us to locate an Empty Leg for you charter now!